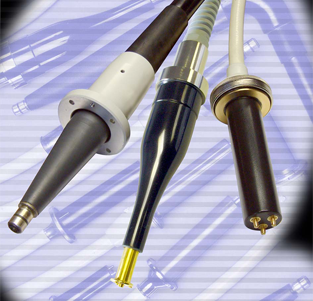 Gulmay supplies a wide range of x-ray accessories for generator systems and components, including cables and interface boxes. High voltage cables and flanges are available in any combination of connector type and cable length to suit every system and application. 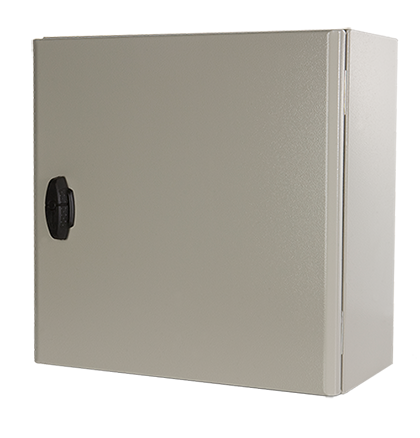 Gulmay offers system component power distribution and safety interlocks for doors, cooler and warning lights in one convenient IP65 rated enclosure.